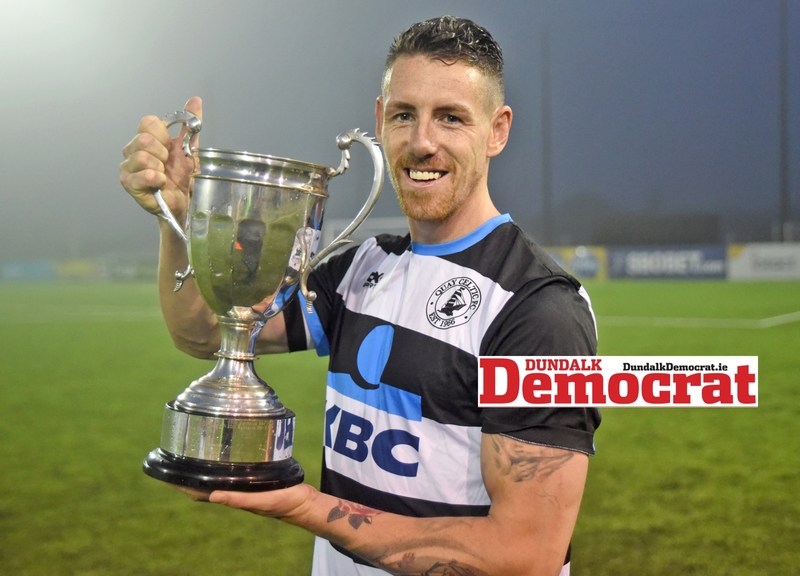 Quay Celtic completed a memorable league and cup double with this hugely entertaining McConville Cup final victory over Rampart Celtic at Oriel Park on Saturday evening. With conditions less than ideal for the showpiece event of the Dundalk Summer League - a thick blanket of fog descending over the venue as kick-off drew near - it was Quay who started the brighter. As the 20-minute mark neared, Que Olowo latched onto a neat cross from the left side to head past Aaron Conway to give Quay a deserved early lead. Rampart’s inability to defend pinpoint crossing from the wings cost them a second goal five minutes later when Quay defender Óisín McGee headed past Conway to double his side’s advantage. Leading into half-time, Rampart managed to steady the ship and they picked up where they left off at the start of the second period. Ronan Molloy got his side back into the clash when he surged down the left flank and clipped the ball beyond Quay stopper Kevin Mullen. This goal acted as an initial catalyst for a Rampart revival, as Rogers drew the best from Mullen minutes later with a shot which the Quay goalie beat away well. But Quay seemed to regain composure thereafter and McGee hammered in a third goal for his side with half an hour left. Rampart struggled to reassert their dominance and when Olowo ripped in from the right side and beautifully dinked the ball into the top corner, the mountain to climb grew further. A fifth from Vinny Smith more or less handed the cup to Robbie Rafferty’s outfit. 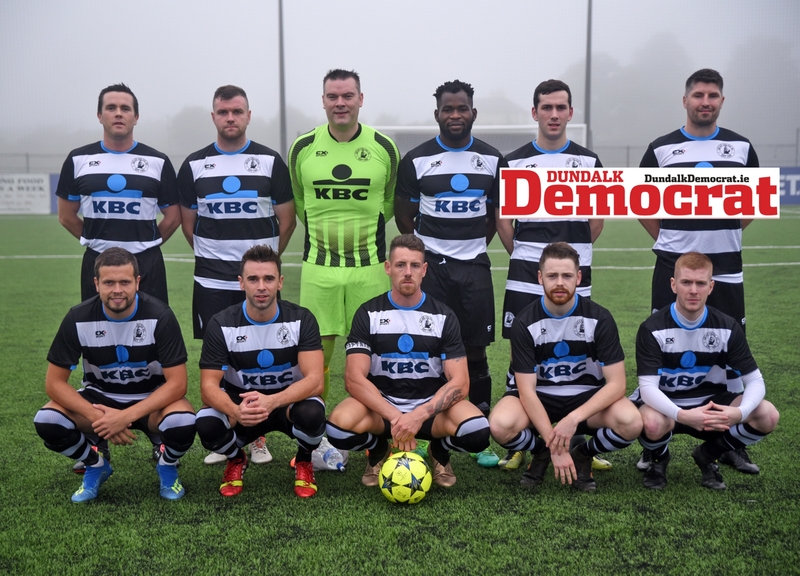 Yet Rampart, to their credit, refused to wave the white flag and in the dying minutes added some deserved respectability to the scoreline with two strikes from Kaylem Conway and Cillian De Roever. In the end, Quay held out and added the McConville Cup to their league success, thus securing the Point Road side's first double in 29 years.